I can't believe that it is already the end of June. How is the year already half-way done? Summer is going so fast. Next thing you know the school year will be starting again. I still can't get over the fact that I will be a junior this fall and next fall I'll be graduating college. Like, I'm only 19. I don't feel old enough to already be almost done with college and (hopefully) moving on to medical school. 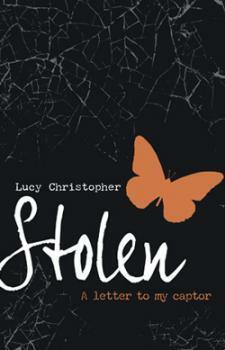 Today and this weekend I plan on finishing "Stolen" by Lucy Christopher. This is a reread for me because "Stolen" is one of my favorite contemporaries from high school so I wanted to give it a go to see if I would love it as much as I did before, and I absolutely do. The storyline, the characters, everything still captures my attention just as much as before. The story really makes you think and gives you so many conflicting thoughts with how the situation is and really makes you rethink your morals. If you haven't read it, I would suggest giving it a chance. Well I'm not going to keep you guys long. I'm sure if you're from the United States you plan on celebrating Independence Day this weekend, but for those of you who aren't going to be partying it up, what are you currently reading? 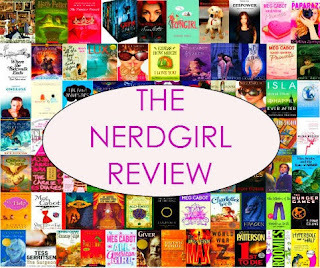 Have you read "Stolen" before? If so, what are your thoughts? Tell me all down below in the comments.